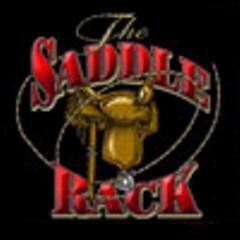 Dance Classes, Lessons, Events & Courses for The Saddle Back. Dance Hall for Hire. Dance Styles: All. Line, CW Couples, CW Partner, East Coast Swing, West Coast Swing, Two Step (CW), Swing, Country Western Instruction, Practice, Social Dancing. Various dances taught from Wednesday through Friday. See website for full current schedule.